Today’s world is after complete automation in every field. No one has the time or can endure any chance of mistakes in their business. Every information must be clean, accurate and up to date. Every trader knows if something goes wrong, how exhausting trading can be. But the same things are applicable to the automated software systems as well. Automated software has great advantages. – Just need to turn on the system and everything will be done automatically. Automation is good, but not always! Especially coming to trading software we must think twice about it. – Automated systems may have mechanical failures. 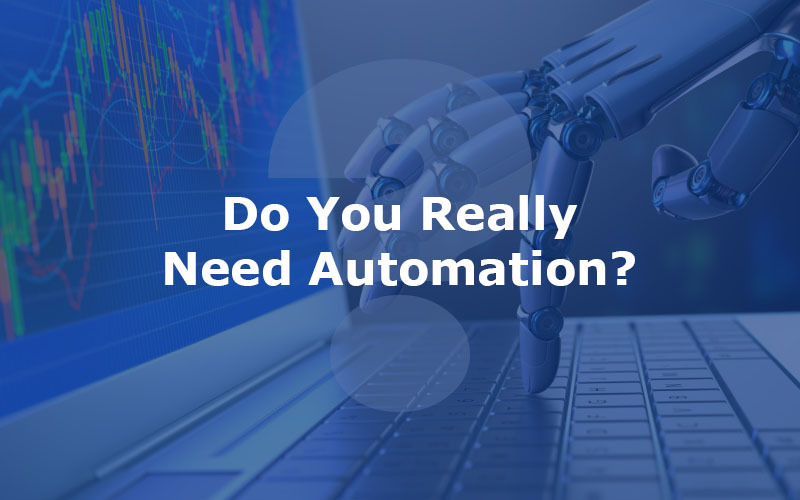 – Over optimizations, Though automated software looks appealing and it shows great results in the paper that won’t be the actual results in the live market. the automated software may terribly fail in the live market. Here is where RealSoft Trading Software Kicks in. RealSoft Trading can help you in this regards. Don’t get tensed ever again. we got you covered.RealSoft Manages every document, gives document level authorization options and let you use any type of trading function that you can think of. We cover all the needs of a customer who needs the best and most effective Trading ERP software in Dubai. What Makes a Trading Software Valuable? Trading Software must be something more than just an ordinary POS or retail software. Trading software must incorporate many complex details and work according to your plans and strategies. It must be a software which we can rely on no matter what. Every information on that software must be reliable, accurate, curated and up to date. Trading Software allows us to set up a trading strategy based on several factors such as relevant news, patterns, trading signals etc. It helps in order inquiries, order placements, order tracking, inquiry follow-up, Analysis, Inventory Management, and so on. Capabilities needed for a trading software are tremendous. But at the end, all that matters is that can your software accommodate all your needs as a trader and satisfy all the features that needed for facilitating your customer. Want to know more about RealSoft?